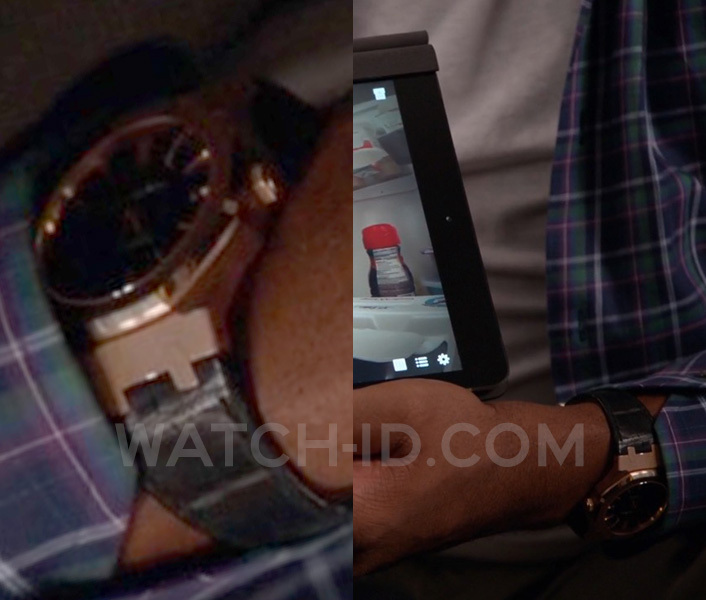 Anthony Anderson wears an Audemars Piguet Black Oak Automatic 15400 watch in season 1 episode 4 of Black-ish. 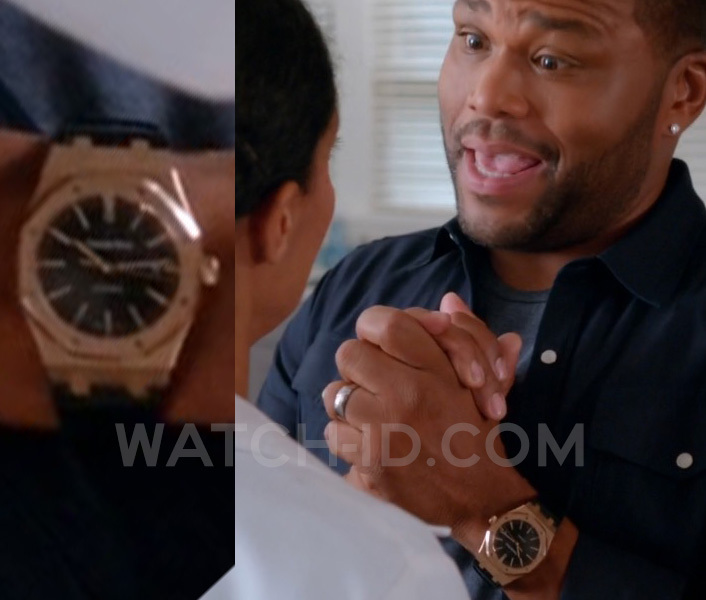 Anthony Anderson wears an Audemars Piguet Black Oak Automatic 15400 watch in season 1 episode 6 of Black-ish. Anthony Anderson, as Andre 'Dre' Johnson, wears an Audemars Piguet Black Oak Automatic 15400 watch in the ABC sitcom Black-ish. The watch can be spotted in season 1, episodes 4 and 6. The watch has a 18-carat pink gold case, with the classic Black Oak hexagonal shape and screws, a black dial with date window, and black alligator strap with gold buckle, watch reference number 15400OR.OO.D002CR.01. The same also is available with a 38mm case, but the watch in the series looks like the 41mm version. 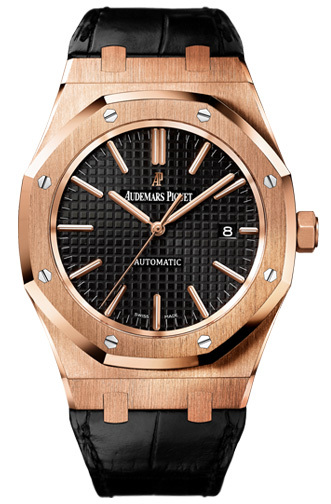 This Audemars Piguet Black Oak Automatic 15400 costs around $25,000. Black-ish is an American sitcom starring Anthony Anderson and Tracee Ellis Ross, that debuted on ABC during the 2014–15 television season. The single-camera comedy centers on an upper-middle-class African-American family. Tracee Ellis Ross, who plays the mother in Black-ish, also wears an Audemars Piguet watch in the series, see it here. Anthony Anderson's character also wears two other Royal Oak models in the series.